I am a post-doc in the Computer and Information Science department at the University of Pennsylvania, working with Jonathan Smith. 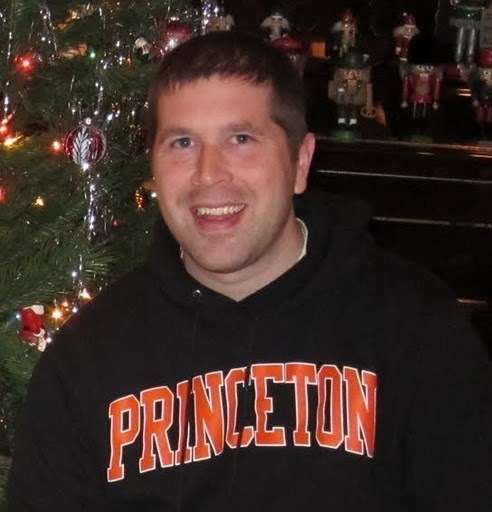 I received my Ph.D. in 2011 from the Electrical Engineering department at Princeton University advised by Jennifer Rexford in the Computer Science department. I was supported by an Intel Ph.D. Fellowship. My Ph.D. dissertation is titled, "Refactoring Router Software to Minimize Disruption" (2011) and can be found here and the slides can be found here (for pptx) or here (for pdf). 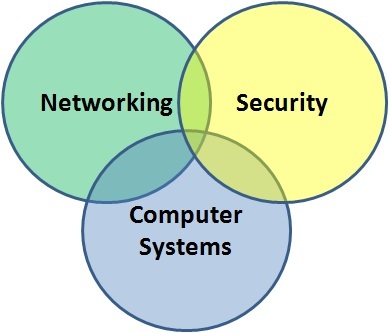 My research interest is building reliable and secure networked systems, using a cross-layer approach from networking, computer architecture, operating systems, and distributed systems. A commonality among my work is that rather than solving a problem on top of the existing system, I change the system to make the problem go away fundamentally -- that is, I change the system to change the assumptions . In general, the area I work in can be captured by the intersection of a general computer systems conference USENIX ATC, along with the domain specific NSDI and SIGCOMM for networked systems and USENIX Security and CCS for security. Of course, many other conferences are closely related to these and have interest in some subset of relevant topics in a given year (e.g., my work in secure cloud computing is currently of great current interest at ISCA). A complete list can be found at the following link. In ACM Conference on Computer and Communications Security (CCS). Oct., 2011. In Proc. International Symposium on Computer Architecture (ISCA). July, 2010. In Proc. Networked Systems Design and Implementation (NSDI). Apr., 2010. In Proc. International Conference on emerging Networking EXperiments and Technologies (CoNEXT). Dec., 2009. In Proc. ACM SIGCOMM. Aug., 2008. Successfully defended my dissertation (8/26/2011). Attended SIGCOMM and CoNext Shadow PC meeting in Toronto (week of 8/15/2011). NoHype CCS paper is accepted (7/15/2011). Accepted post-doc position at UPenn working for Jonathan Smith (6/1/2011). Copyright © 2011 Eric Keller. All Rights Reserved. Designed by Free CSS Templates.